Before you start out on your new franchise venture and push the “go” button, take a moment and quiz yourself to make certain you understand the glossary of franchise terms below. Knowledge of these industry terms will help you make the most educated decision by having a better understanding of what you are getting into and what you will be getting out of your new franchise. Being an informed consumer is always the best approach when it comes to entering into a business agreement. Third party financing: Financing provided by a source other than the franchisor. Many franchisors have relationships with banks or are registered with the SBA in order to expedite the loan process for their franchisees. 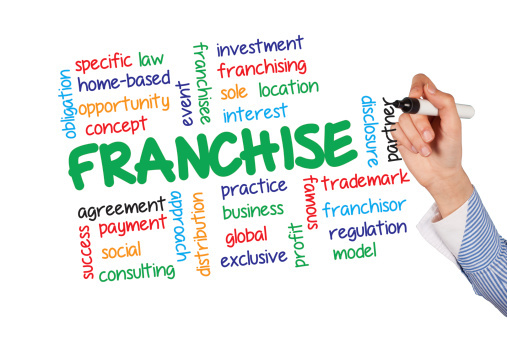 Master franchise: A master franchisee serves as a sub franchisor for a certain territory. Master franchisees can issue FDDs, sign up new franchisees, provide logistical support and receive a cut of the territory’s royalties.